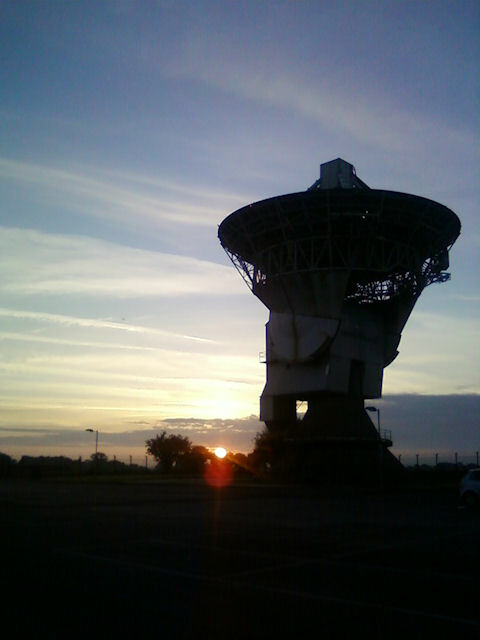 Another picture-perfect sunrise at Chilbolton Observatory. But what is special about to today is that within a few hours the installation of the LOFAR Low-Band Array shall begin! Stay tuned for more updates all week!